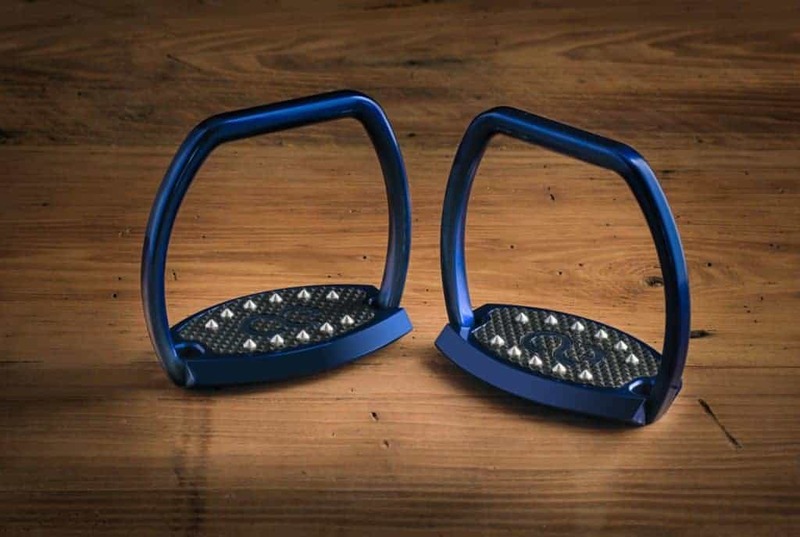 Luxuriously crafted and engineered for performance, customize your own Western “Elite” stirrups. 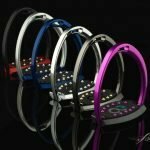 Crafted to perfection for any level of Western rider, these Western Elite stirrups are luxuriously designed and engineered for performance. 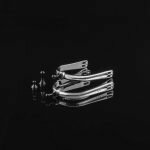 These Western Elite stirrups are hand-polished to a mirror surface then Deep Anodize for lustrous finish. Available in a variety of custom colors, coordinate your own color combination with matching or contrasting Foot Beds, then finish off with your choice of Traction Pins to create stirrups of unparalleled perfection. Luxuriously crafted and engineered for performance our collection of stirrups is the perfect mix of time honored saddlery and 21st century production techniques. 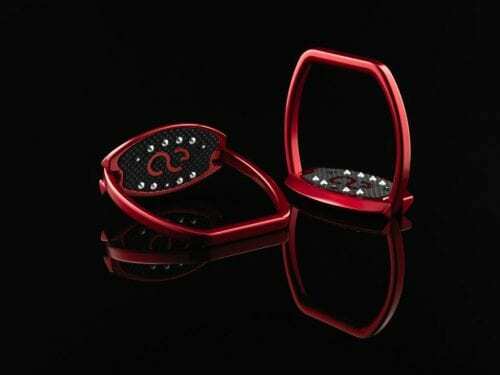 American Equus stirrups are created with an unmatched passion for detail and search for perfection. 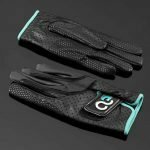 The stirrups are meticulously crafted for the equestrian who cherishes the type of luxury associated with product excellence, innovative original design and consummate performance. 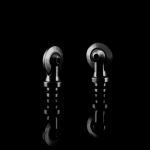 Stunning, lightweight, and technically advanced, our stirrups are made to perform in style.